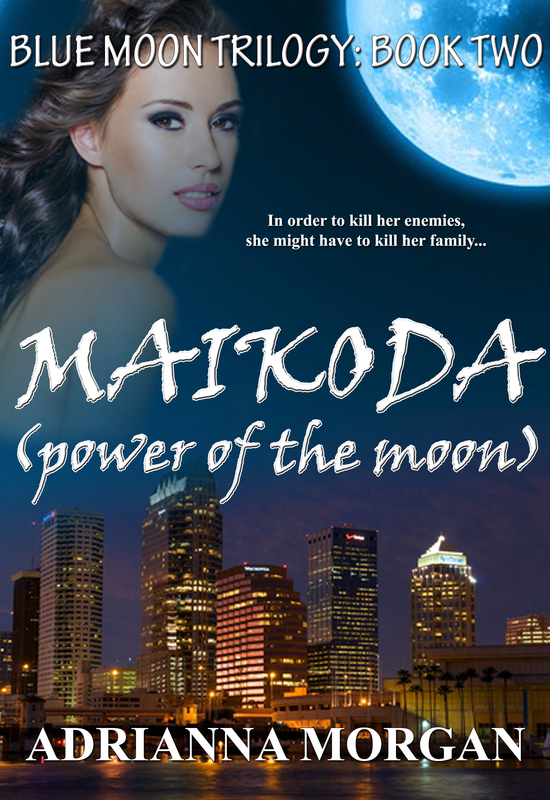 Maikoda (Power of the Moon) | Vampires, Werewolves and Demons. Oh My! Layla Donovan has just discovered something about herself. She’s a Werewolf. And her father is the god of all Werewolves. And other Werewolves are out to kill her. Okay, so she’s just discovered lots of things about herself. Even though she has done the unthinkable by surviving a fight with the alphas of two of the most powerful packs in Florida, she still has to do the impossible. Too bad she has no idea where her father is. She knows she needs his help if she is to stop the Werewolves intent on killing her and continuing a war that has lasted for centuries. A war that may end her life. Only three things stand in her way: Suzette, the Alpha female who just won’t die, Layla’s growing love for Brett and the father she’s never met.